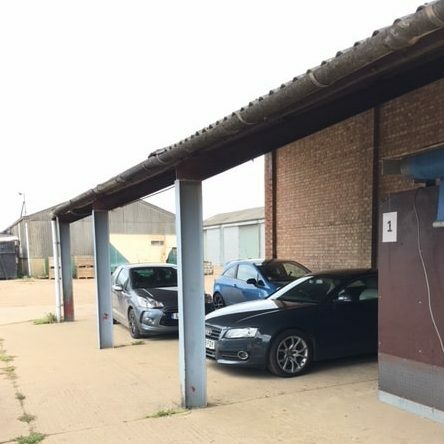 Our Customer was using this lean-to as a carport, but thought he could make better use of the space by carrying out a a carport conversion; for the purpose of changing it into storage units. 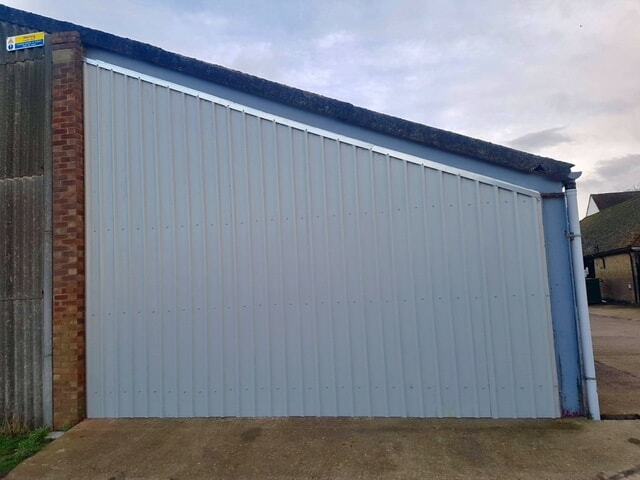 To sum up; we solved his request very simply by adding cladding to the internal partitions and the sides. 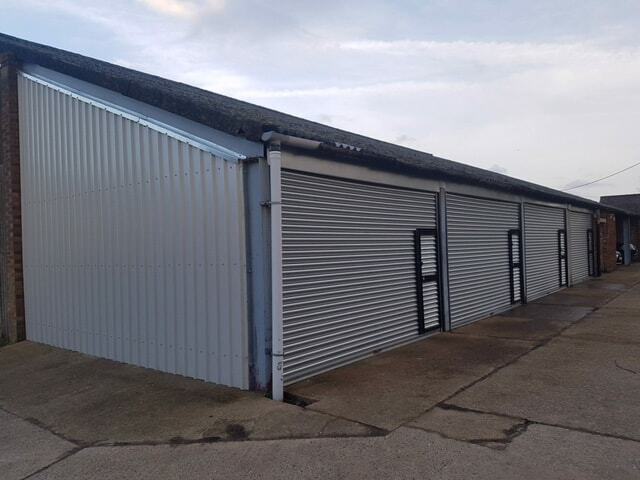 To finish the conversion off; at the front we installed roller shutters with wicket gates for easy personnel access. Lotinga is happy to work with our customers to find the best and most cost effective solution for their needs. Altogether; we feel this is what sets us apart from our competitors. 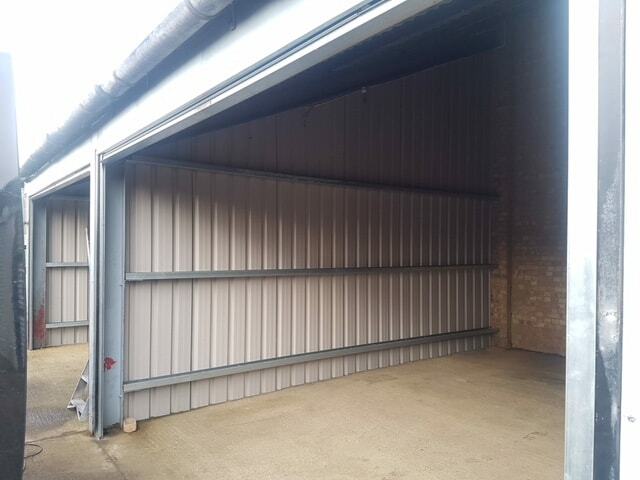 It is your legal responsibility to ensure all industrial doors are service annually. Click on our Law Around Industrial Doors page to learn more; or contact us for further clarification. 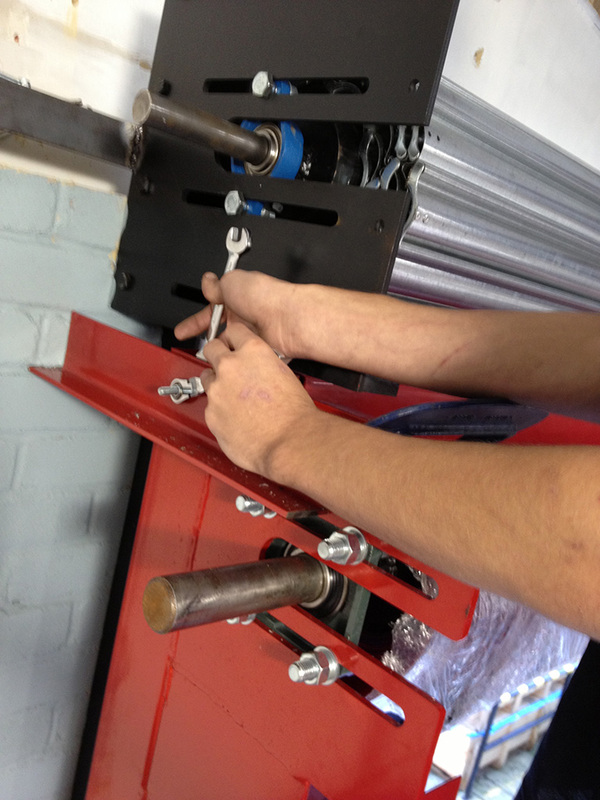 We offer a Service Agreement Facility; providing the holder with discounts off scheduled repairs. Click on our Service and Discount page to learn more. Please contact us for advice on any conversion requirements you may have. Alternatively; complete our Enquiry Form and we will get back to you as soon as possible.